The ultimately rich and decadent dessert we know and love has been elevated in these uniquely enhanced cheesecake ideas. 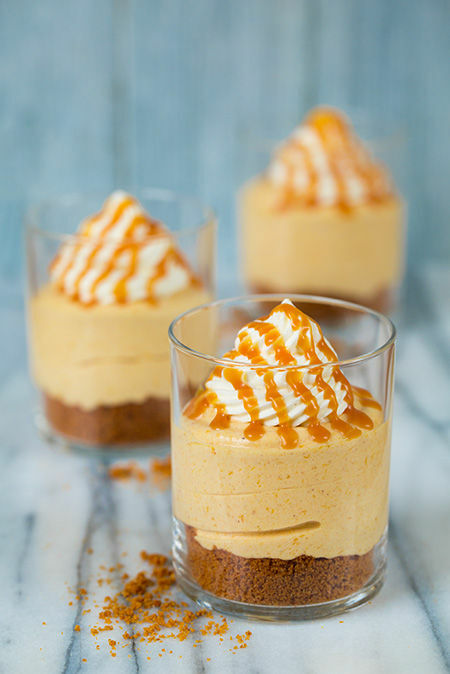 Instead of maintaining the current status of cheesecake, these intricate cheesecake ideas are re-inventing this dessert with new twists like dairy-free cakes and no-bake creamsicle parfaits. While diet restrictions often forced lactose-intolerant people to bypass decadent cheesecake desserts, this no longer has to be the case with vegan cheesecake and dairy-free options. 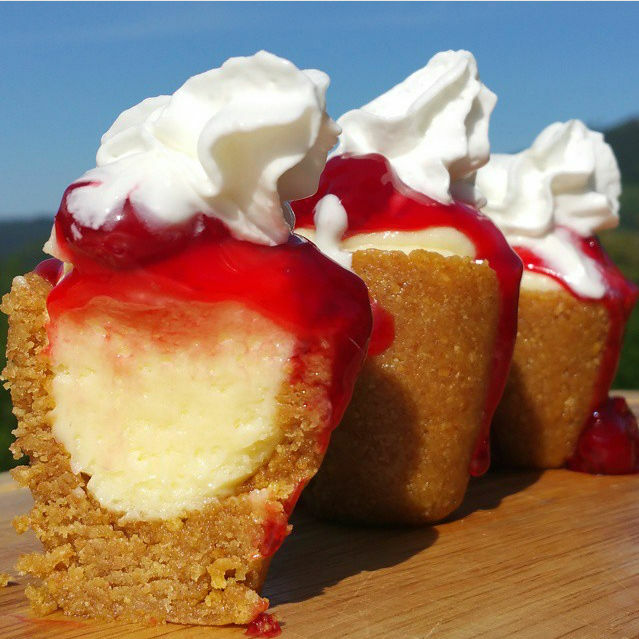 For those who crave the rich cheesy goodness, there are numerous new treats to try like the Greek yogurt cheesecake. Whether you like the decadently sweet cakes infused with Rolo bites or if you prefer the natural sweetness of a tropical vegan cheesecake, there are many options that are sure to satisfy your ache for cake.